Starting from April 1st, 2017, the Inland Revenue Department will be increased to a total of HKD2,250 per year. This fee represents the total of the Business Certificate Fee of HKD2,000, plus a levy of HKD250. During the period April 1st, 2016 to March 31st, 2017, the certificate fee was waived by the IRD. So this is not an actual fee raise but just a return to normal. 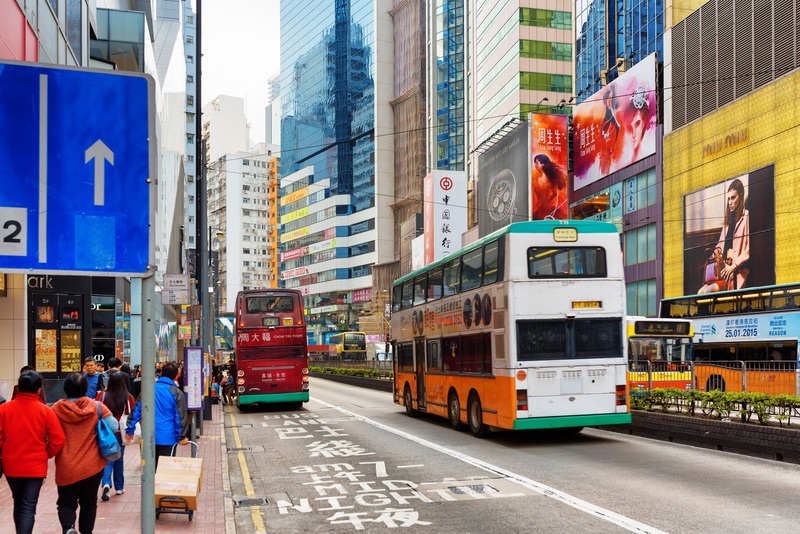 For individuals and companies planning to set up a Hong Kong company in the near future, they should strongly consider doing it before March 31st to take advantage of the existing pricing, and avoid the HKD2,000 price increase. Please check our Hong Kong incorporation packages here, with the Silver package starting from just HKD7,500 in total.